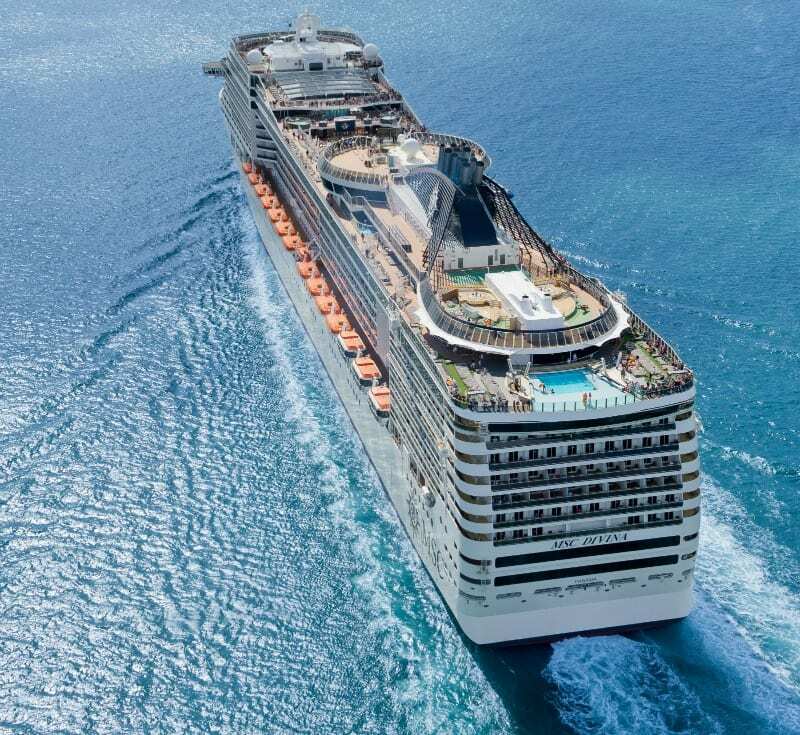 MSC Cruises is pleased to welcome aboard travel bloggers for a one-day experience on the MSC Fantasia or the MSC Divina. If your readers are itnerested in cruising, this is an opportunity to learn about the ships and about the cruise experience. The ships will be in port in Barcelona, so if you live in the area, or traveling there, here are the opportunities for your consideration. European based bloggers, this is an opportunity for you! To sign up for these ship visits go here. Deadlines are specified for each ship visit and will be strictly enforced. You will need to provide information and pass a security check with the Port Police and the Security Staff onboard the ship. No extension of sign up times can be permitted.